Join us for Session 0 (character and worldbuilding) for a new TTRPG campaign set in the Space Casey universe! Meet the crew of the “Juggernaut”! The game is powered by “Bulldogs” from Galileo Games! 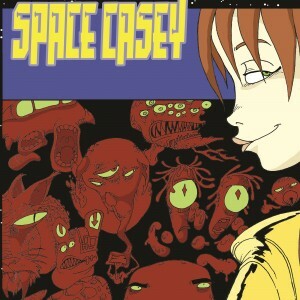 Space Casey Season 2 Episode 10 – Finale!